With over 7 years in the Real Estate industry, I am a full-time Realtor who is committed in providing you the highest level of professional service to meet your real estate needs. 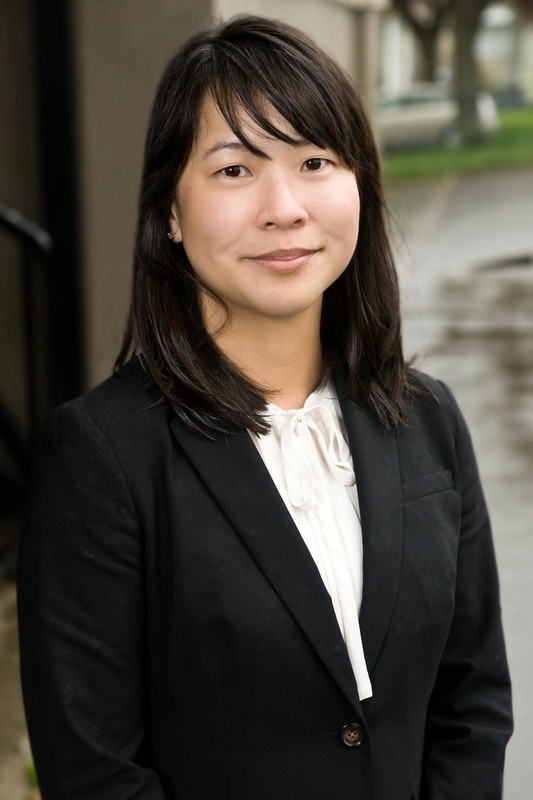 Having been born and raised in East Vancouver, I possess local knowledge, which has led to my successful sales track record and has allowed me to become an expert in helping clients buy and sell real estate in Vancouver and other municipalities. My educational background includes a Bachelor of Science from the University of British Columbia and completing the Real Estate Trading Services course from the Sauder School of Business. I am also conversationally fluent in Cantonese and welcome the opportunity to serve Cantonese speaking clients. Outside of my work, I enjoy contributing back to our community as a Group Fitness Instructor. I also enjoy spending time with my husband and family, traveling, checking out local events and trying different eateries in the Vancouver area where we live. Whether you are looking to buy or sell real estate, I look forward to sharing my marketing strategy and personally building our relationship based on trust, knowledge and communication. I look forward to the opportunity in working with you and answering any questions you may have. Sales Achievement Award as Top Producing Agent for 2013, 2014, 2015, 2016 and 2018.